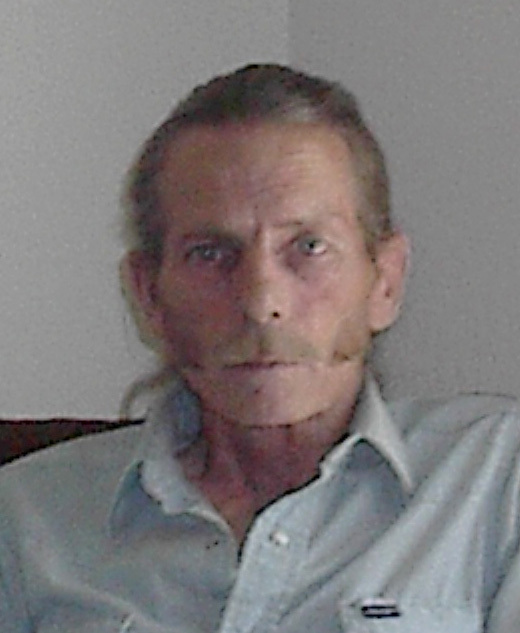 Earl J. Reed, 75, of Emmett, Idaho known to his family and friends as “Curly” passed away Saturday January 26th of natural causes at home with family. Earl was born in Boise to Sandy Reed Sr. and Treola Louise Chaffin on March 15th 1943. He served in the US Navy. He returned home to work in the forest he loved as a logger; before he found his true passion in auto body work. He rescued several classic cars during this lifetime. Between restoring projects he found himself working as a back country guide, bar tender, boxer, construction worker, convenience store clerk, forest firefighter, meteorite hunter, miner, prospector, trapper, truck driver, and waiter. His hobbies included hunting, fishing, and spending time with his family. Curly came from a large family many of which are still with us today. He is survived by his two children Brian Reed and Dawn Marie Bross. His five grandchildren: Chad, Cory, Caitlin, Jamie, and Danielle and his great granddaughter Charlee. Curly was a master storyteller and a supportive listener, these traits lead to him having an extended family of close friends and good acquaintances. Please help us celebrate Curly’s life and share stories by joining his family at the Potter Funeral Chapel in Emmett on Saturday, February 2, 2019 at 2:00 p.m. in your causal attire.